1. Template Stage – An accepted template is the blueprint for building the website. 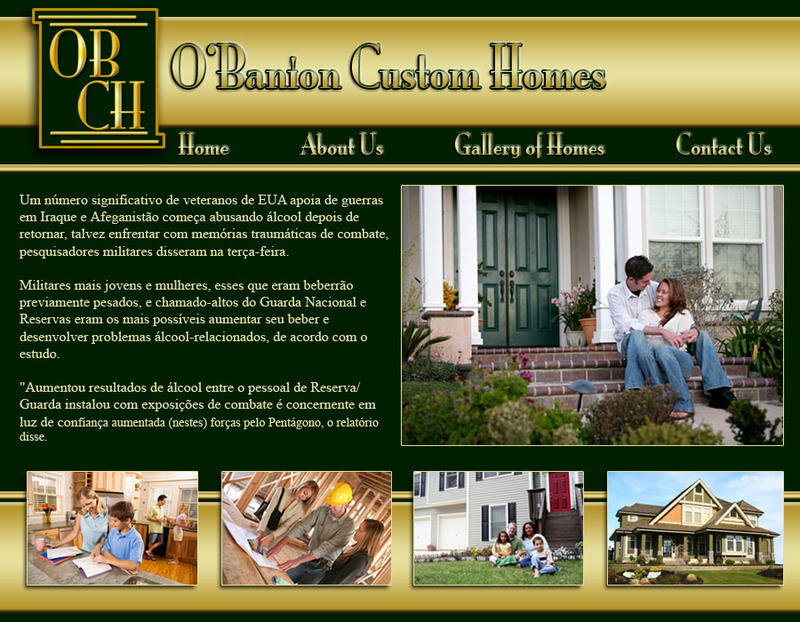 The look and feel of the website is designed from this template, the same way a house is built from a blueprint. BSE’s art department normally will build three templates based off of the company’s logo, color selections, and the names of the pages that the customer is buying. These three templates can be viewed at http://bsewebsites.com, 24/7. 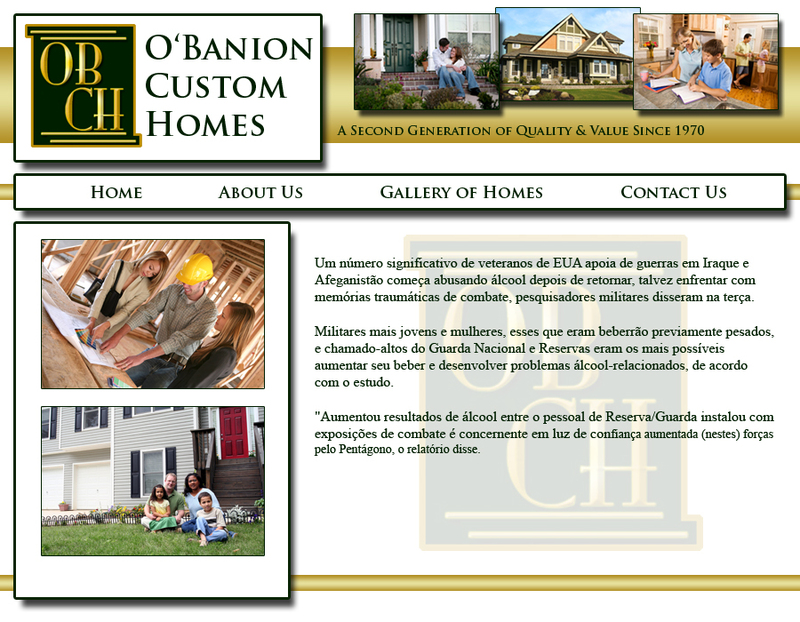 To view these templates, click on “Web Design” and then arrow down on the “Category” box to “Construction Templates”. A customer may approve one of the templates at this point, or choose parts and pieces from two or more templates that they wish to see built into a template number four and so on. Normally, on average, we build three to five templates until the customer is ready to sign-off on a template and we then can begin construction on their website. As with homebuilding, any structural changes to the website look and feel after the acceptance of the template will be handled as a “Change Order”. Upon request from the customer, a “Change Order” price will be established. All “Change Orders” will be collected at the time the “Change Order” is completed. 2. Build Stage – Once a template is accepted by the customer, the construction or “Build” stage will begin. Progress of the “Build” stage can be view at http://bsewebsites.com, 24/7. 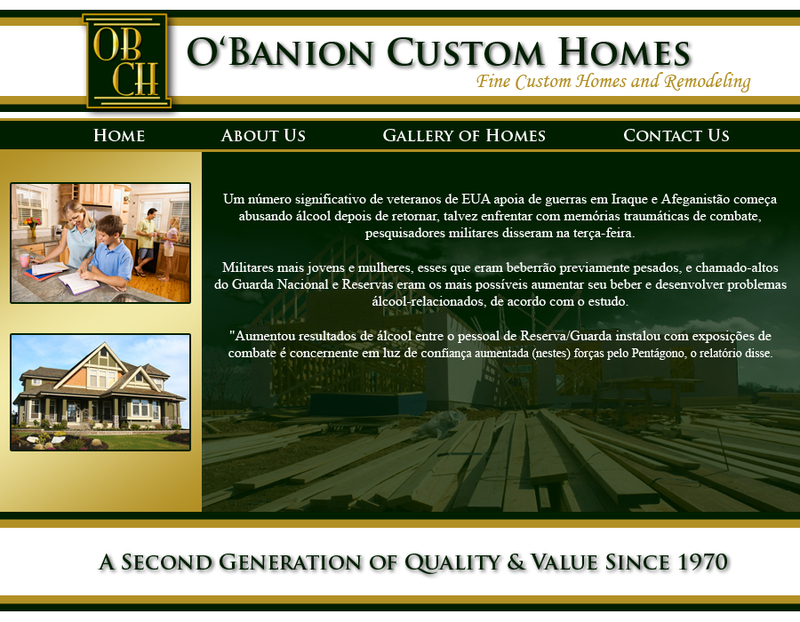 To view the building of the website, click on “Web Design” and then arrow down on the “Category” box to “Construction Build”. This part of the process may last a week or two, or a month or more depending on the complexity of the website. If the customer gives us photos, text, and/or PDF files to install in the website, these components will be put in place during the “Build” stage. In the absence of customer supplied photos, text, and/or PDF files, our programmers will install sample photos, text, and/or PDF files. These sample photos, text, and/or PDF files are used for testing purposes as well as a holding place so the customer can see where they need to upload data to their new website during the “Move-In” stage. 3. Move-In Stage – The website programming is finished after the “Build” stage. It is now up to the customer to move their photos, text, and/or PDF files into their new website through their password protected backdoor. This is no different than a homebuilder handing the keys to a new home owner after a closing. The house now belongs to the home owner and they may move-in at any time. At BSEWebsites.Com we have no control over a customer gathering their photos, text, and/or PDF files and installing them into their website. Our staff will be ready to help the customer move into their new website, and by help with the move, we are also doing training. If the customer has questions or needs further help down the road, this support is free & it is handled over our 800 number. Final payment is due at the beginning of the “Move-In” stage, no different than a home builder collecting final payment at the house closing.